Established by August Kuehne and Friedrich Nagel in Germany, Kuehne + Nagel has grown to become one of the best and biggest logistics providers in the world since 1890. With over 1,200 offices in more than 100 countries, the company has a firmly secured global footprint and expansive reach. 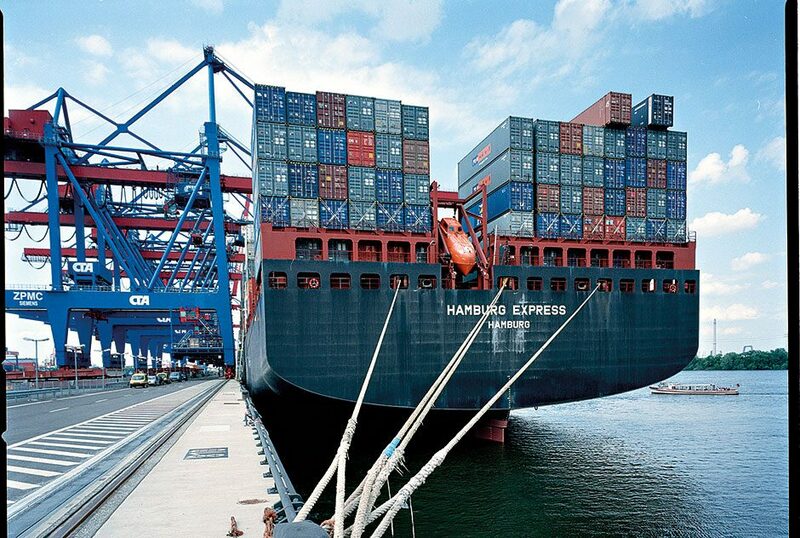 Given its formidable legacy, Kuehne + Nagel prides itself on offering world-class capabilities, as well as innovation, integration and dedication – qualities that form core components of the company’s business philosophy. Its commitment to excellence sees Kuehne + Nagel enjoy the success of being the number-one global seafreight forwarder in the world.